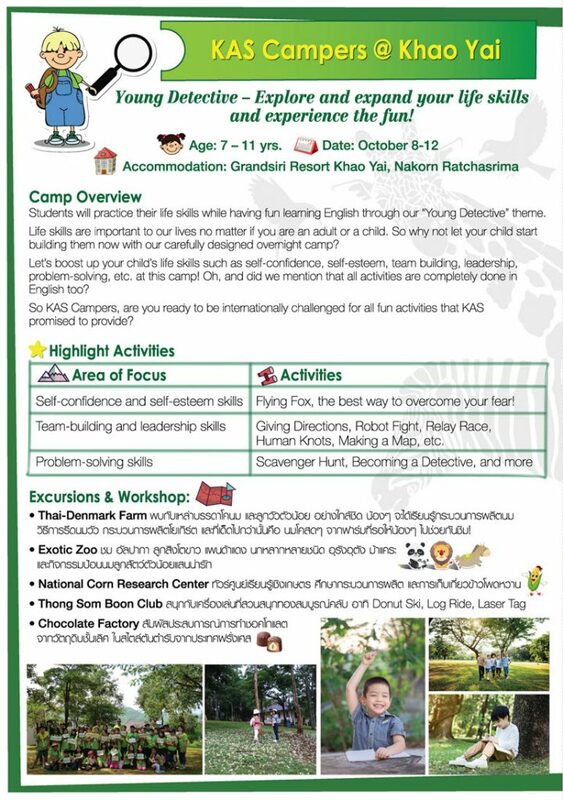 KAS Camper at Khao Yai for age 7-11 yrs. 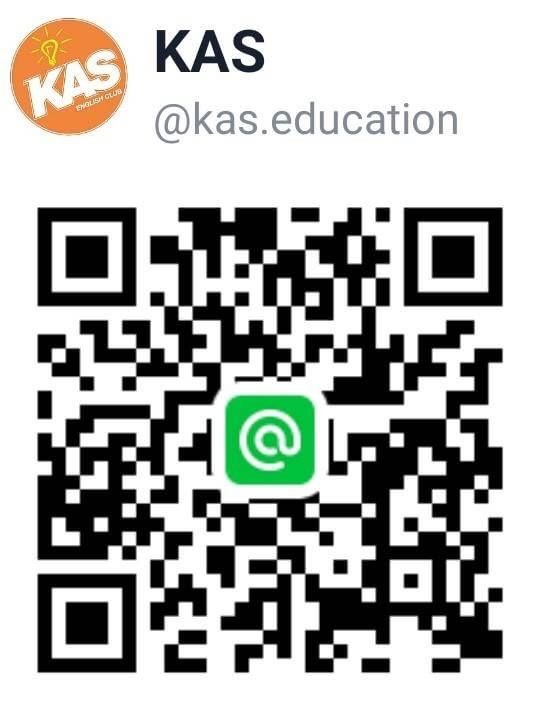 KAS Education Centre © 2019. All Rights Reserved.